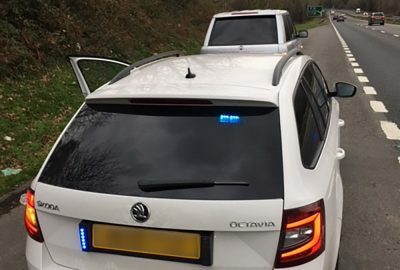 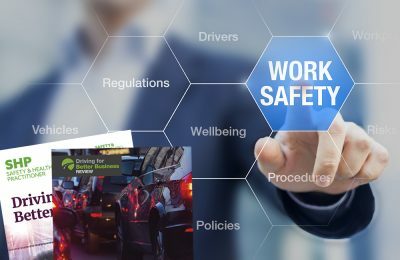 Highways England and the Department for Transport are implementing a Government programme to help reduce the number of collisions and casualties on our roads and in so doing reduce the considerable pressure on resources, both human and financial. 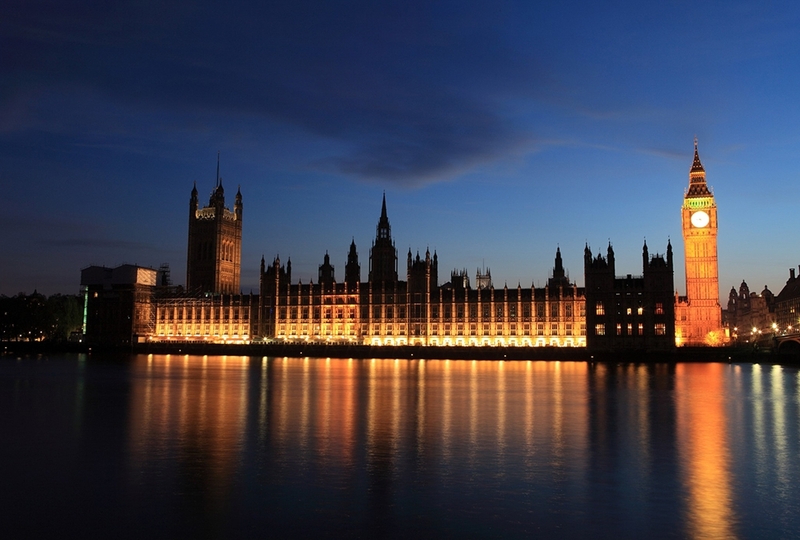 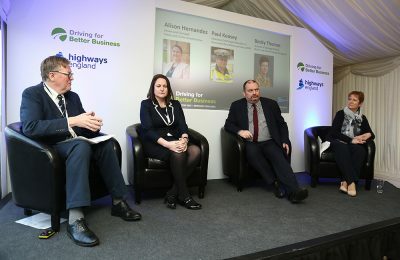 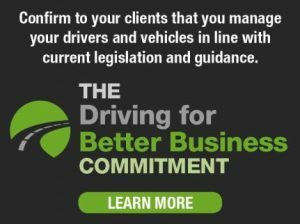 To support this programme, Highways England – the government-owned company responsible for the maintenance and operation of the Strategic Road Network – will be hosting a public sector summit at the House of Commons to seek collaboration with our partners in Local Government, the Police and Fire Service as well as the HSE, DVSA and Police and Crime Commissioners. 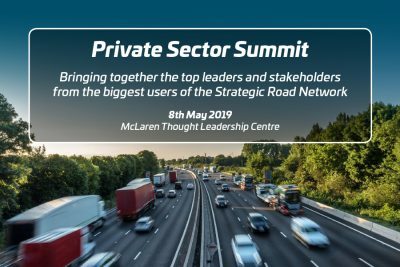 The summit is for local authority CEOs/Heads of Paid Service, Chief Constables and Chief Fire Officers to meet and focus on the many benefits of improving how work related road risk is managed in the public sector.